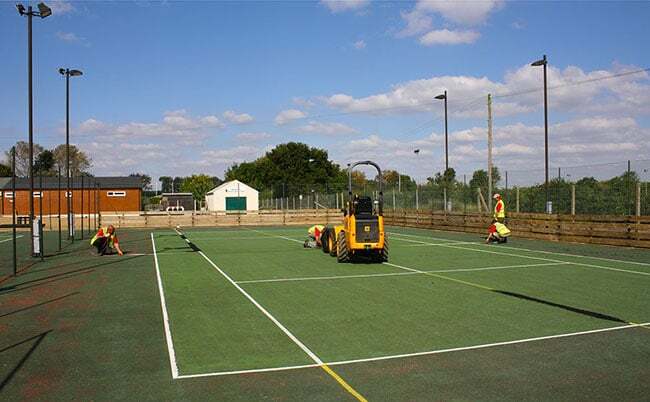 Our synthetic carpet sports surfaces such as Savanna, Sporturf, Omniclay and Tenniturf surface provide an ideal medium for resurfacing old courts. 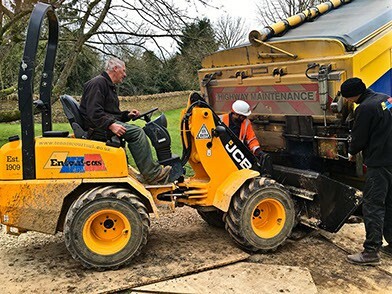 By using our craftsmen to lay a carpet over your old court, you can benefit from a very attractive alternative to conventional tarmac resurfacing, which calls for a minimum of 30 tonnes of hot tarmac, and the presence of big rollers and tractors in your garden. 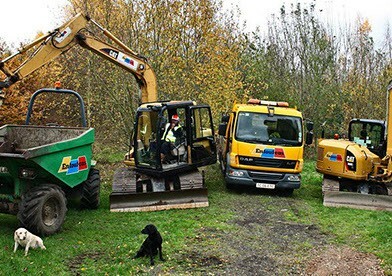 Installation is relatively easy too, with no need for heavy lorries and equipment in your garden. 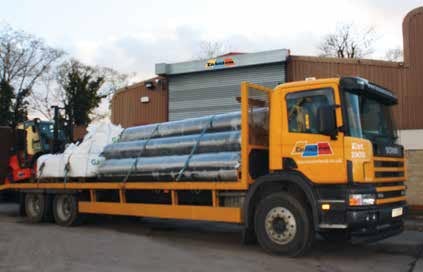 Synthetic carpets come in rolls of fabric and 25kg bags of mineral dressing which can be carried in. This is especially helpful when the original access used to build the court has been lost through plant growth, hard landscaping, and later construction. In contrast, resurfacing with hot macadam, calls for the macadam to be reasonably near to the court. Not all old courts are suitable for macadam resurfacing. Grey-green grit courts were never built to take the heavy rollers that are needed to lay hot macadam. Similarly old macadam courts that are not strong enough to take a roller on them can be resurfaced with artificial grass. As an added benefit, a synthetic carpet insulates the foundation and will reduce the affects of freezing on an old ash base. 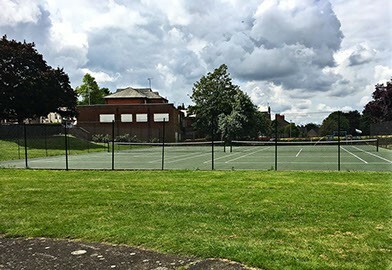 Old courts were made without geotextile weed barriers underneath them. It's because of this that weed growth can be a real problem with old macadam tennis courts. Laying a synthetic carpet over an old macadam surface will repel weeds. Overlaying an old Macadam court with a synthetic carpet makes a lot of sense. If an old base needs to be replaced to take the heavy loads imposed by laying a new macadam surface, it can be far cheaper to simply clean the surface, patch any rough areas and lay a carpet straight on top. Furthermore, a carpet doesn’t need repainting after seven years. This means that after seven years, you will have paid no more for an artificial grass surface than you would have done for Tarmac – and you’ll have had seven years playing on a far better surface. A resurfaced court has to be fitted with new edging details. We can provide these as concrete paviers or long-life decking. 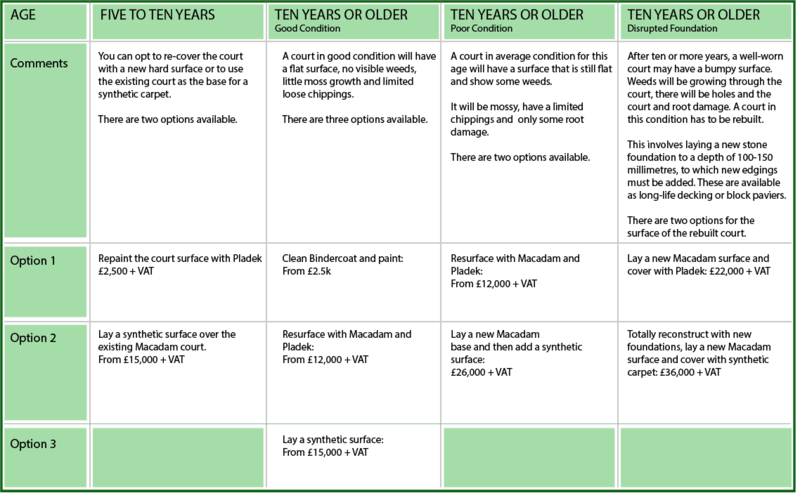 The available options and costs are all set out in the table below. Even the best made courts will age eventually.